Directions: From Klamath Falls, Oregon drive north on Highway 97 44.8 miles. Turn right on to Silver Lake Road. 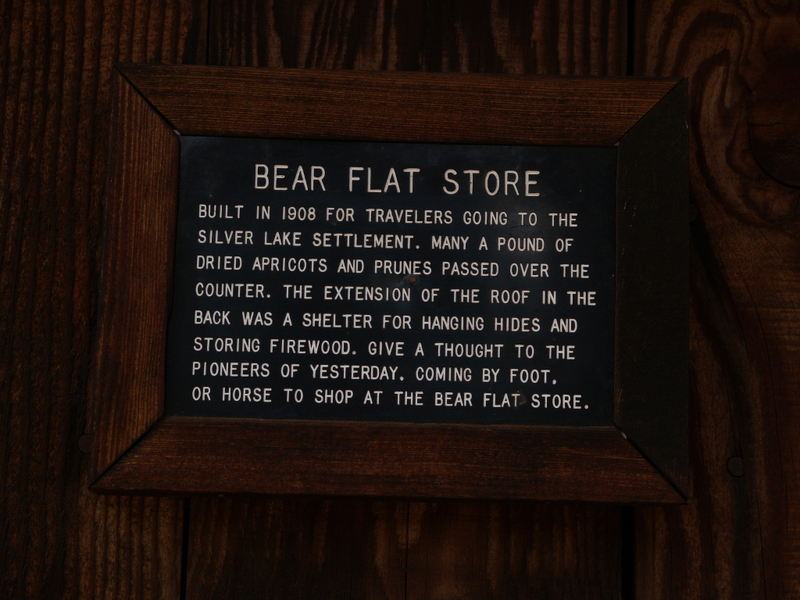 At 34 miles you’ll come to Bear Flat. The community was on the right hand side of the road. I spent a while debating on including this location or not as it didn’t seem to ever be a real town. Lat-Long.com has seven separate locations named Bear Flats, none of which seemed to be a populated place. Oregon Geographic Names only lists the one in Wallowa County. 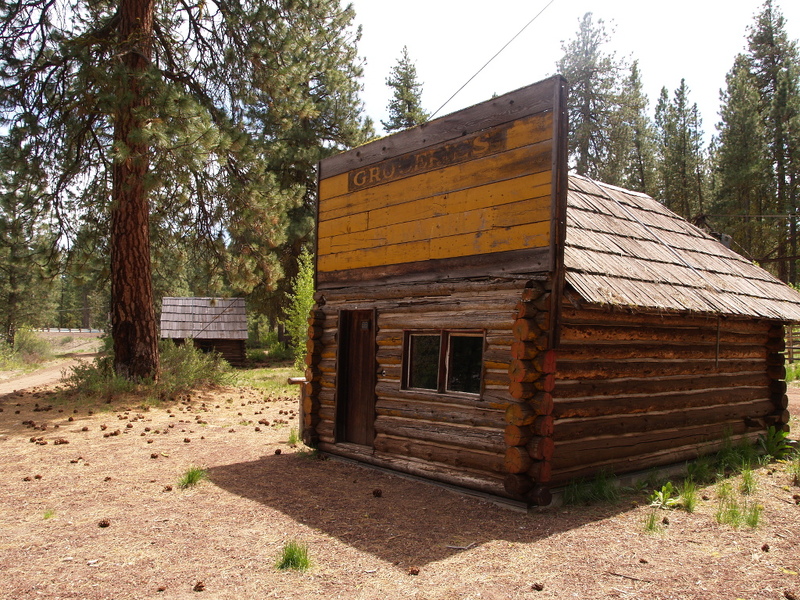 And this is one of the two locations in Klamath County. If you know anything more about Bear Flats, please comment below.